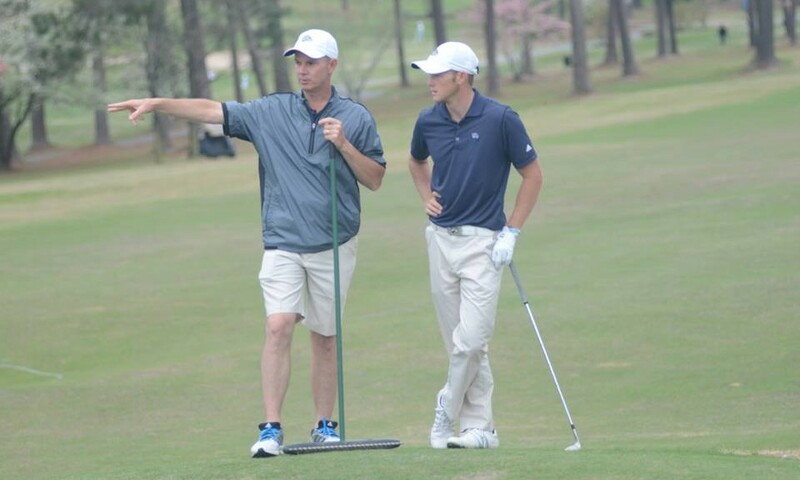 CHAPEL HILL, N.C. – The GRU Augusta men’s golf team concluded the 2015 season with a ninth-place finish at seven-over par (871) in the NCAA Chapel Hill Regional on Saturday on UNC Finley Golf Course. 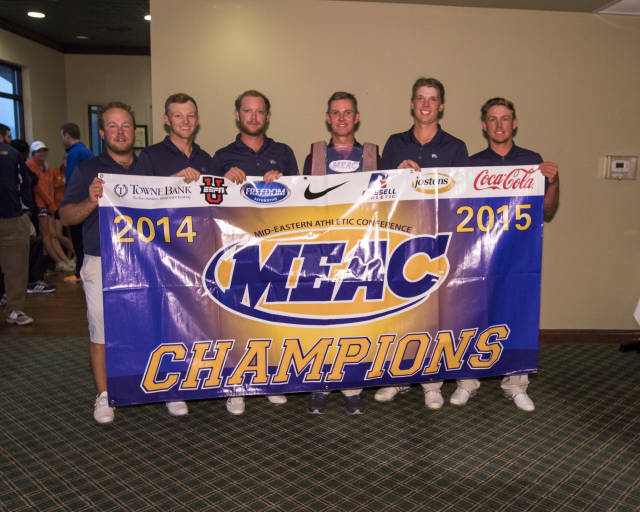 The Jaguars were 26 strokes off the lead and 12 shots out of fifth place. The top five teams advanced to the NCAA Championships and No. 50 Charlotte won the event with a 845 (-19). No. 11 Stanford took second (-14), No. 1 Florida State third (-11), No. 37 Florida fourth (-9), and No. 36 Clemson fifth (-5). Stanford’s No. 1 Maverick McNealy won the overall event nine-below par (207). Jags junior Robin Petersson finished in a tie for 23rd to lead GRU Augusta overall, after he shot his second 73 (+1) off the tournament. 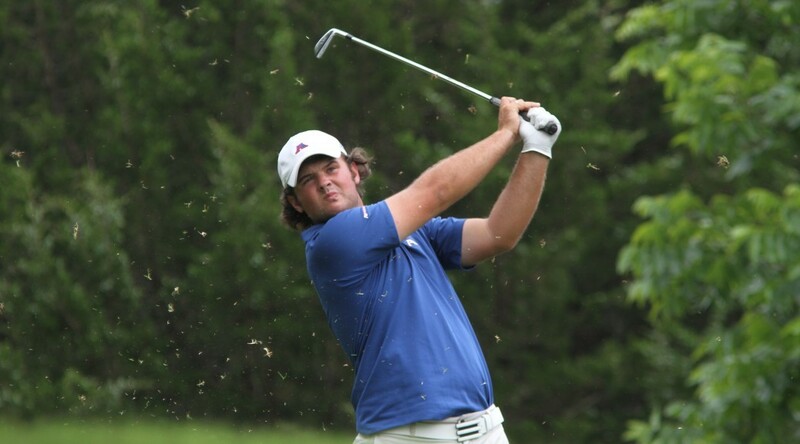 Junior Maverick Antcliff finished in a tie for 32nd with his second-consecutive 74 (+2). 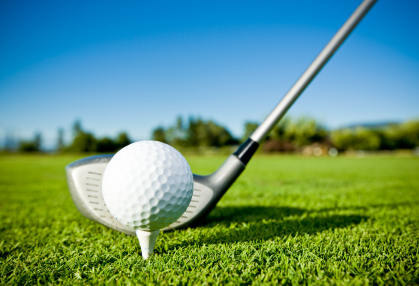 Petersson had four round-three birdies and Antcliff three. Sophomore Jake Marriott also had three birdies and finished next for GRU in a tie for 39th with a 76 (+4) in the third round. Sophomore Viktor Edin matched the low round for the Jags all weekend with a 70 (-2) in his final outing and tied for 58th. Freshman Broc Everett notched a 76 (+4) and finished in a tie for 61st overall to round out the team. As a team, the Jaguars had 15 total birdies in round three. J.T. Poston of Western Carolina won the individual spot to advance to the NCAA Championships in Bradenton, Fla. Poston won a two-hole playoff over Dawson Armstrong of Lipscomb. Both players carded a par-4 on the first playoff hole and Poston won the second playoff hole with a bogey-5. Sophomore Eunice Yi posted her third top-10 finish of the season on Tuesday with a third-place finish at the Palmetto Intercollegiate with a round-three 70 to lead the 25th-ranked GRU Augusta women’s golf team to second overall behind unranked Coastal Carolina at the Turtle Point Golf Course in Kiawah Island, South Carolina. 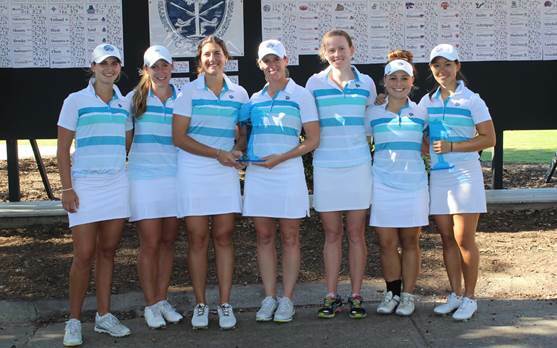 GRU Augusta took second overall in the 20-team field with a 14-plus 878, 12 strokes behind Coastal Carolina. It is the fourth top-five finish the Jaguars have recorded this season. Furman finished one stroke behind the Jags in third, and South Florida stole fourth place from Kansas – who sits fifth. Yi shot her lowest round of the season with a 68 (-4) to open the tournament on Sunday and never dropped out of the top 10. Her round-three, two-under 70 secured her third place – highlighted by four birdies. She shot 215 (-1) for the three-day event, while teammate Jessica Haigwood placed next for GRU in eighth place with a three-over 219. Haigwood slipped out of the top five with a 75 (+3) in her final round after she picked up a few strokes on the par-four No. 15. Teresa Caballer Hernani shot her second 73 (+1) of the event in round three to card a tie for 12th – her second best finish of the season (T5 LPI). Josefine Nyqvist had her worst round of the event, but still managed to finish in a tie for 25th, thanks to solid play in the first round. Nyqvist scored an eight-over 224 after 54 holes. Freshman Maggie Ashmore finished 89th out of 104 competitors in her first collegiate tournament in the starting lineup of five for the Jags. Ashmore posted the best round (76 +4) of her season in round two on Monday, but couldn’t find her groove in the final 18 – shooting 2 25-plus 241. The Palmetto wraps up the 2014 fall portion of the Jags’ schedule. They return in 2015 on Sunday, Feb. 15, at the Lady Puerto Rico Classic. Last season, GRU took second at the LPRC as current starters Josefine Nyqivst and Eunice Yi each earned top-15 finishes along with graduated senior Casey Kennedy. Former Jaguar men’s golfer Oliver Wilson started last week ranked 792nd in the world, and on Sunday, Oct. 5, he outlasted number-one ranked Rory McIlroy at the Alfred Dunhill Links Championship by one stroke to win his first event on the European Tour. As a Jaguar from 2000-03, Wilson put together one of the best careers in school history, his senior year earning four wins, 14 top-five finishes, and 30 top-20 results. He became the first three-time All-American in school history and was the No. 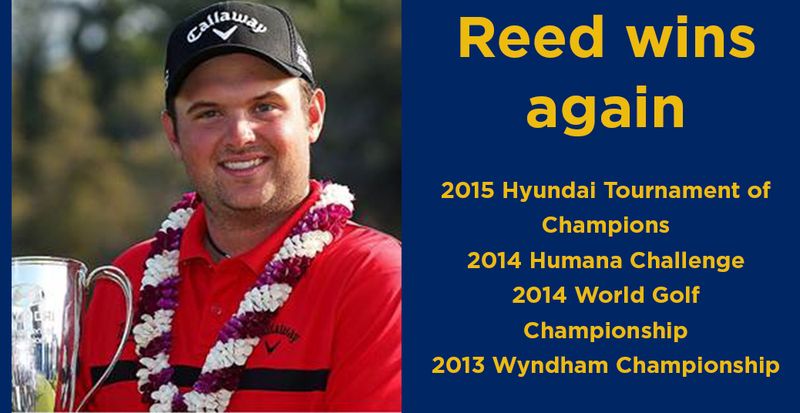 1 ranked golfer in the nation for a two-week span before settling for a final ranking of No. 11. He competed in the Walker and Palmer Cups for Britain, winning both. In the span of a week, three women’s golf team standouts added to already-impressive résumés in two different tournaments. 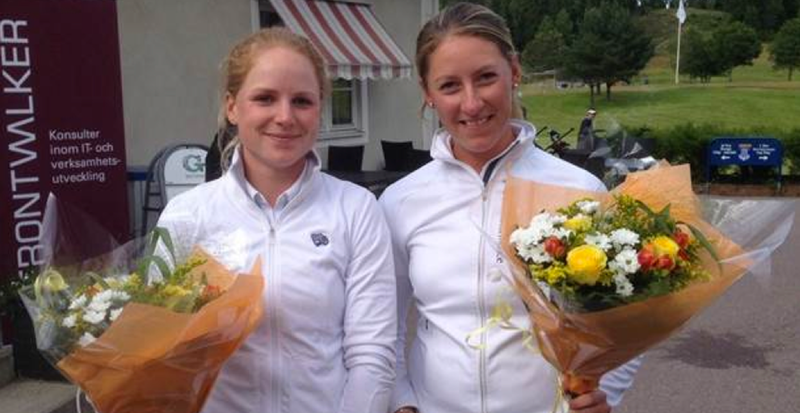 Recent graduate Natalie Wille won her first professional event at the Nordea Tour’s Frontwalker Ladies Open at Botkryka Golf Club in Sweden. She fired a 2-under to top the leaderboard that featured PGA members and amateurs alike to finish as one of just two players under par for the tournament. Rising sophomore Josefine Nyqvist made her mark as well, finishing six strokes back in a tie for 10th that earned her Low Amateur honors for the event. She carded a 1-under final round, good enough to win the award by a shot and keep building on a standout freshman season at GRU that featured three top-10 and three more top-20 finishes. Just a few days later, GRU Female Freshman of the Year Jessica Haigwood dominated the 2014 Judson Collegiate & Legends Pro-Am Challenge in Roswell, Ga., winning by 10 shots. An invitation-only event, the Judson is an individual stroke play competition that ran from June 28-30th in Roswell. The event features 60 of college’s top players who compete against one another, but the first round is played alongside a Legends player to offer a unique shadowing experience. 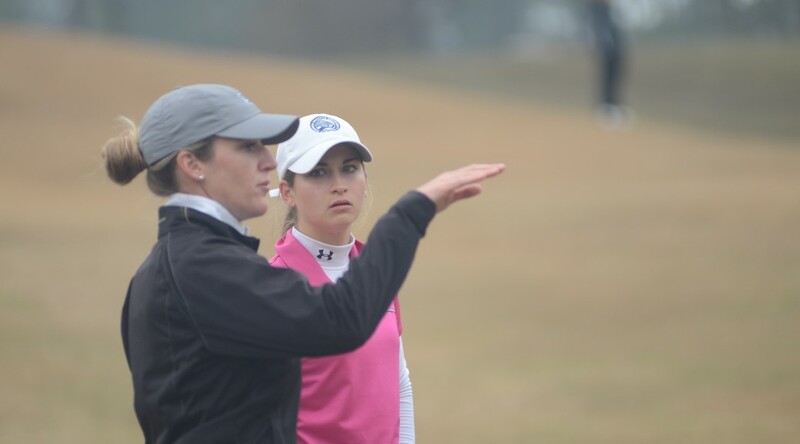 In her freshman year at GRU, Haigwood notched four top-10 finishes, including a victory in the Rebel Intercollegiate that helped lead the Jags to their first win of the season. Rosie Jones, an LPGA golfer for 25 years, gave a big shout-out to Jessica Haigwood. Check out all the coverage of the Frontwalker Ladies Open here, with more from the 2014 Judson Collegiate here.